President Assad spoke to the Press this week for the first time since the whole cease-fire came into force. The Chinese interviewer asked probing questions and much was made of the reconciliation between Syrians and their Nation – the amnesty and the road to peaceful society. Firstly, why is there an uninvited US Military presence in Syria? Assad referred to them as invaders, quite properly. 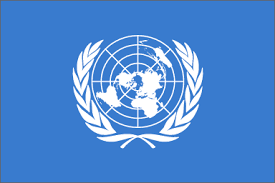 Secondly, it is quite apparent that the bigger nations are abusing their power and influence via the UN, essentially contrary to the very reasons behind the formation of the UN. How are smaller Nations expected to have a chance of stable societies and equality of fair treatment if the very protection mechanism designed as their assurance is their principal mechanism of threat? 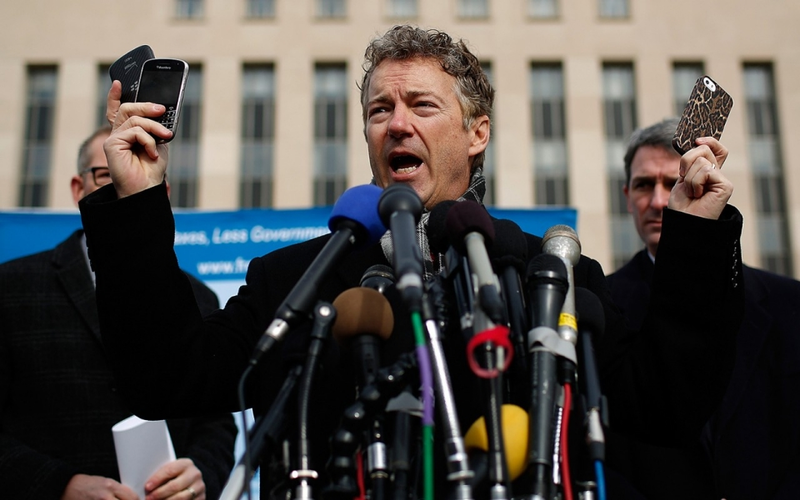 In developing policy reform, Rand Paul Introduced the Stop Arming Terrorists Act to Congress very much along the lines of Tulsi Gabbard’s Bill to ban the use of taxpayers’ money to fund terrorism. Paul’s Bill excluded Kurds. Why? Do they wield a different brand of terrorism stick? The full transcript of the interview may be seen here.